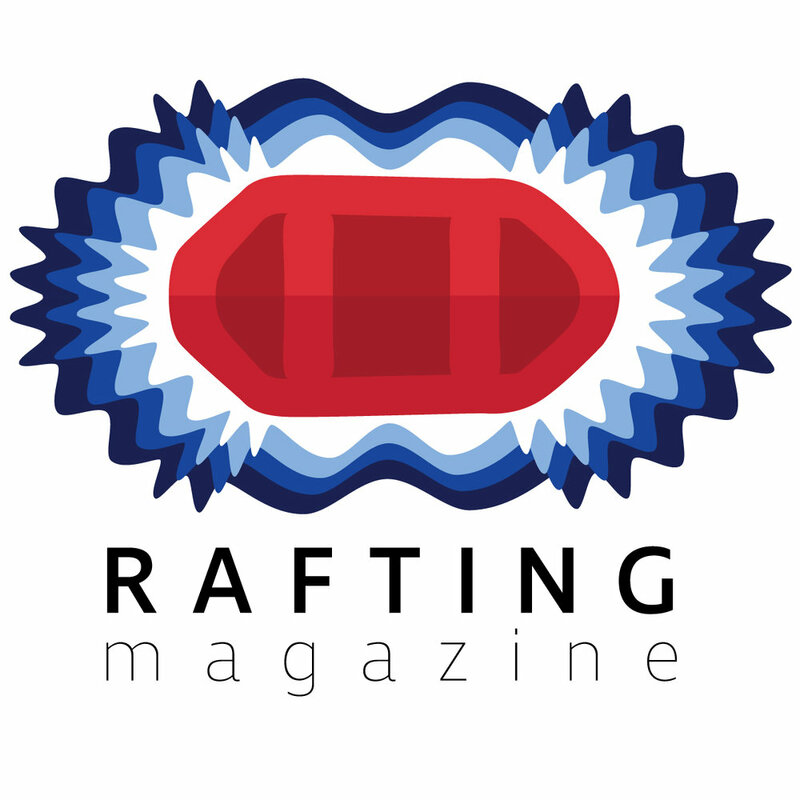 Apr 25 What does a rafting company provide? Welcome to Rafting! This is the first part in our series aimed at welcoming new participants to the sport of whitewater rafting. If you are new to rafting, a first timer, or you are getting a group together and don’t know what to expect you probably want to know why would you go with a rafting company and what do they provide? The easy answer is: Just show up and we take care of the rest. That is the mantra of any good rafting company. As the wife of a river guide in Glenwood Springs, Colorado, Anna Bagley sees the cycle of life in a rafting company every year. You can't stop fall, but you can write a poem. Being a good guide takes more than just an great ability to navigate rivers. It takes a person who dedicates a portion of their life to living as a guide. More than anything else guiding is a lifestyle. So what exactly does it take to not just make it as a guide, but to thrive as a guide?